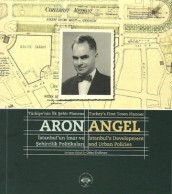 The book is on the first town planner of Turkey, Aron Angel, his biography, architectural perspectives and his professional experiences. It also mentions the town planning activities in İstanbul during Henri Prost period. 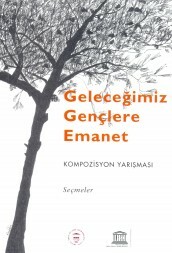 Available in English and Turkish. 184 pages. 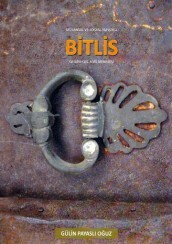 An extended version of Gülin Payaslı Oğuz’s doctorate thesis, the book explains the traditional civil architecture and urban texture of Bitlis city. Available in Turkish. 68 pages. This book features 54 compositions selected among the best works in the “Our Natural and Cultural Assets Belong to the Youth” essay contest organized among the 5th graders from elementary schools across Turkey. Available in Turkish. 182 pages. This book features 86 compositions selected among the best works in the “Our Natural and Cultural Assets Belong to the Youth” essay contest organized among the 5th graders from elementary schools across Turkey. Available in Turkish. 283 pages. 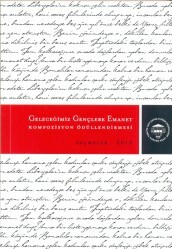 Produced for İstanbul Metropolitan Municipality, this book features articles from 54 authors in two volumes. The work describes the history and architecture of the various districts on the Bosporus. Available in Turkish. 1198 pages. Contact us for book orders.